It's hard to say what's worse for sneakerheads — being ignored by the mainstream media, or being paid attention to. Because it seems like in most instances the MSM manages to either only notice the worst aspects of this thing of ours, or cherrypicks "facts" that fit their preconceived notions. We're not going to be able to stop this from happening, but at least we can point out some of the worst missteps. 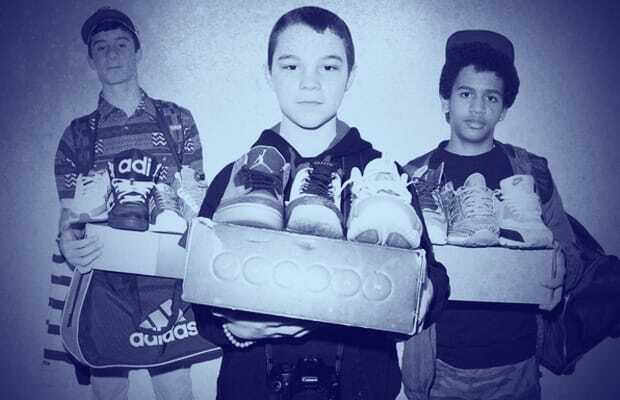 Check out 10 Misconceptions of Sneakerheads From Mainstream Media and help spread the truth whenever you can.